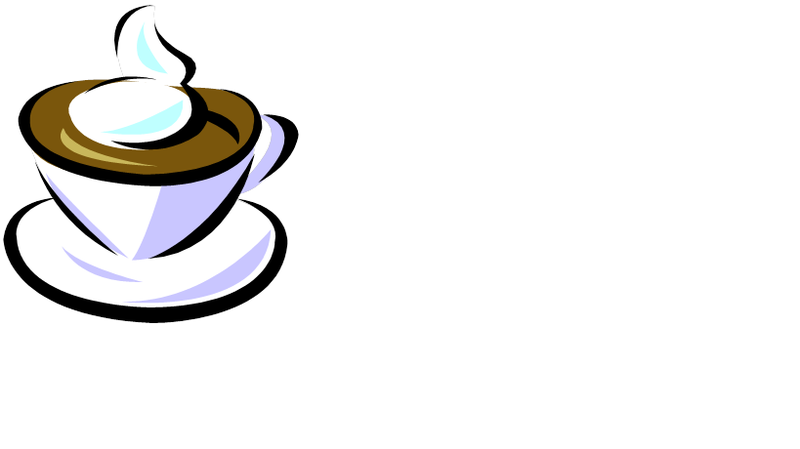 First, if we were meeting at a coffee shop I’d be drinking a Latte:) What would you order? A caramel Frappuccino or its equivalent. I love caramel! Thanks so much for taking the time to answer a few questions. How many books are you planning in this Series? The Light Mage Wars continues an earlier series, The Protectors, which included two novels and a novella. The two series are part of one story arc, which has a total of seven novels in it. So there are four more novels to come. There’ll also be a couple more novellas and some short stories. 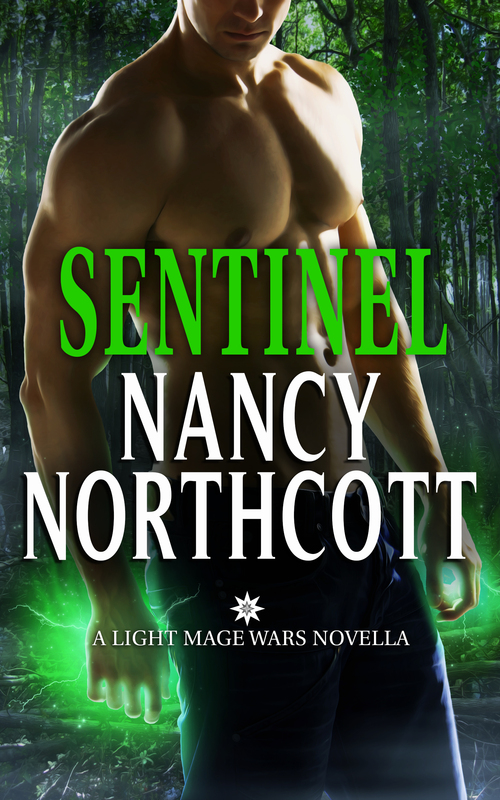 Readers who want to go through the events in the order the characters do should ignore the series labels and start with Sentinel, which is set three years before Renegade, then read Renegade, Protector, Guardian, and Warrior in that order. 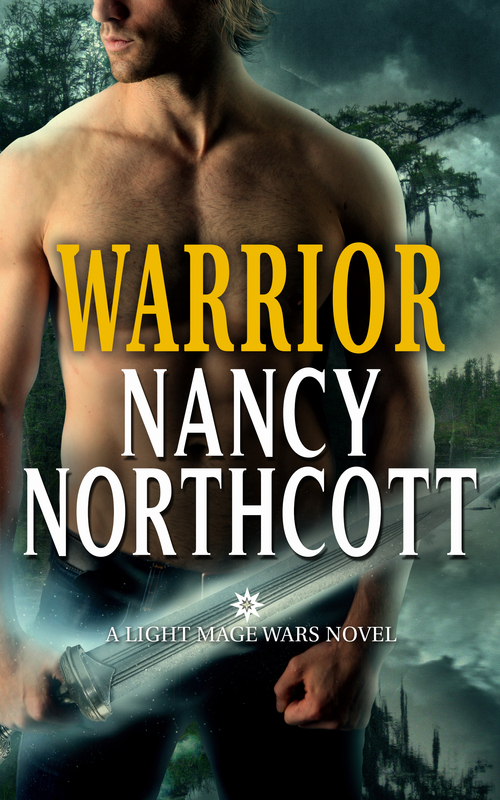 The books are show in reading order on my website, https://www.nancynorthcott.com/category/books . How do you research for a series like this? I grew up in a small town, so creating Wayfarer, Georgia, was easy. Devising the magic system was also fairly easy. I wanted it to be nature-based, so I kept that in mind as I read about many different kinds of magic and energy healing. What I ended up with is an amalgamation of all of it, spun to fit my particular world. Using the Okefenokee Swamp was more challenging. It’s not the focus of the series, but each book touches on it, some more than others. I hit upon the idea of using it because I wanted to set this series in the South but not in Atlanta, which is popping up more often as a setting now. Jana Oliver’s wonderful Demon Trapper’s Daughter series has a couple of scenes in the Okefenokee, but so far as I know, no one else has use it in any major way as a paranormal romance or fantasy setting. 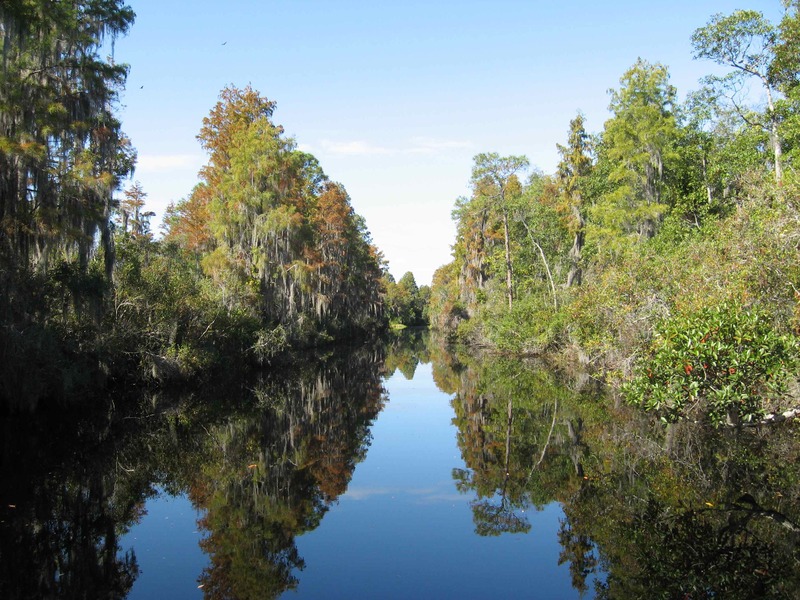 I remembered visiting the Okefenokee with my family when I was in grade school, though I didn’t remember much about it other than the name and the fact that we didn’t take a boat ride because my mom was afraid a snake would fall into the boat. When I shared this with my brainstorming group, one of the members said, “The energy is different in a swamp.” That kicked off a round of ideas about how that could matter with magic, and the swamp became an integral part of the series world. Because I hadn’t been there since childhood, I barely touched on it in the first book that sold, Renegade. Soon after that sale, I visited the Okefenokee with my family and totally fell in love with it. This astounds my friends, who know I like my surroundings climate-controlled and my wildlife safely distant. I am seriously Not Nature Girl. But the swamp is an astounding ecosystem unlike anything else I’d ever seen. It’s a huge (about 700 square miles) blackwater peat bog, not actually a swamp. It has its share of bugs, but it doesn’t smell. When the water is undisturbed, it’s a perfect mirror, something that’s definitely going to matter in a book at some point. I’ve taken a number of excursions with guides from Okenfenokee Adventures, the official concessionaire for the Okefenokee National Wildlife Refuge, and talked to rangers in the refuge and at the state park on the swamp’s west side. I wanted to learn as much as possible about the swamp because you never know what’s going to spark an idea. To flesh out the characters’ backgrounds, I reached out to a number of people who generously shared their time and expertise. 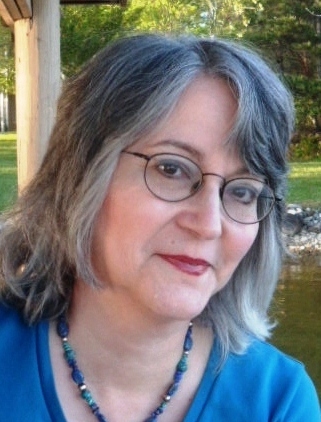 Writing Warrior involved not only visiting Billy’s Island in the Okefenokee, the inspiration for Mystery Island in the book, but contacting archaeologists, a historian who has studied the swamp and its inhabitants, and a gamer. As is often the case with writers and research, much of what I learned will never appear on a page. But having it in my head helps me immerse myself–and, I hope, the reader–in the world these characters inhabit. I always ask every question I can think of, and I can only hope I don’t trip over the question that never occurred me! Nancy, this is so fascinating! I’m not a nature girl myself but would probably dive in for the safe of research 😉 I hope your readers are as excited as I am to read this too! Thank you for the insight into your series and reading order. For some, the only way the read a series is in sequential order! 1. A MUST read book and why? To Kill a Mockingbird. It’s my all-time ever favorite book. The family relationships and the friendships are beautifully drawn. It also depicts most of its characters as nuanced, caught between the social imperatives of their time and their senses of what is right. It’s a also a brilliant portrait of small-town life in the South during the Depression. 2. What is one place that I should see if I visit your hometown? I’m from Davidson, North Carolina, a college town about 20 miles north of Charlotte. It has burgeoned in size but still has it’s old-fashioned Main Street, with various shops and eateries, so I’d pick that. Though parking might be a challenge. 3. Castles or Beaches? Oooh, toughie! I love both. Since it’s easier for me to get to a beach than to a castle though, I’ll go with castles. I love the history that reverberates from the walls. 4. One thing readers would be surprised to know about you. I eaerned an FCC third-class radio operator license. When I was in college, I worked at the campus radio station, and the station manager arranged for a bunch of us to take the test. I think it was so we could be unsupervised in the control room or sign our own logs or something, but I’ve forgotten the exact reason now. 5. If you had an all expenses paid trip anywhere in the world for research, where would you go? Hawaii. I’ve always wanted to go there, and I would be more than happy to set many stories there to justify the trip. Nature-based magic, which my mages use, would have a lot of fuel there. I sent one of my mage couples to Hawaii for their honeymoon. Too bad I couldn’t check locations for them ahead of time! 6. Organized or Free Floating? That depends on what day of the week you ask me. Some days, when I have a lot that has to be done at a specific time, I’m very organized. That’s the only way I can check off the entire list. Other days, I tend to go at a slower pace and am open to sudden ideas like going to the bookstore to see what came in. 7. What’s your favorite TV show and why? I love NCIS-LA. The plots are usually interesting, often with unpredictable twists, and I enjoy the banter among the characters. The evolving Kensi/Deeks relationship (#Densi on Twitter) intrigues me. I’m rooting hard for them to get together. On top of that, the explosive action element feeds my need for boom, as we call it in the Romance Bandit’s Lair. 8. If you could invite 5 people to dinner (not friends and family- that’s too easy) who would you invite? It could be anyone past or present. I would invite Richard III of England because I’d like to know the truth about how he came to the throne in 1483. I don’t subscribe to the traditionalist view, but I don’t think the man was purer than the driven snow, either. So I have lots of questions he could answer. Assuming a king would condescend to do so. Next would be whoever carved the word Croatoan on a tree on Roanoke Island, North Carolina, in the late 1500s. The mystery of Sir Walter Raleigh’s Lost Colony has intrigued me since childhood. There are many theories about the colonists’ fate, and it would be great to learn what actually happened to them. Elizabeth I would round out the historical contingent. I’d like to know how she managed the delicate dance that kept her both unmarried and on the throne for 70 + years. Queen or not, she might welcome a chance to brag after all this time. Nathan Fillion would be welcome because I adore both Firefly and Castle. I think he would add a lighter note to balance the weightiness of the historical figures. Finally, I would have Amanda Tapping of Stargate: SGI and Sanctuary to round out the table. She’s a terrific actress and is funny and quick enough to keep up with Fillion as well as helping to lighten the atmosphere. Her character on SGI, Captain (and then Major and then Colonel) Samantha Carter was an action heroine when they weren’t so common. She was also the science geek of the team, an unusual role for an attractive woman on TV in the series’ early days. Of course, these people might not care to talk to each other, or even be able to, seeing as how pronunciation changes over the centuries, but I would find a way to talk to all of them! If we were having imaginary people, the DC Comics universe would come into play, and that would make choosing even harder. But I figured you wanted me to stick to actual people. 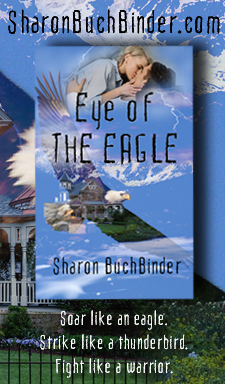 Thanks for having me, Rae, and for taking the time to review my books.